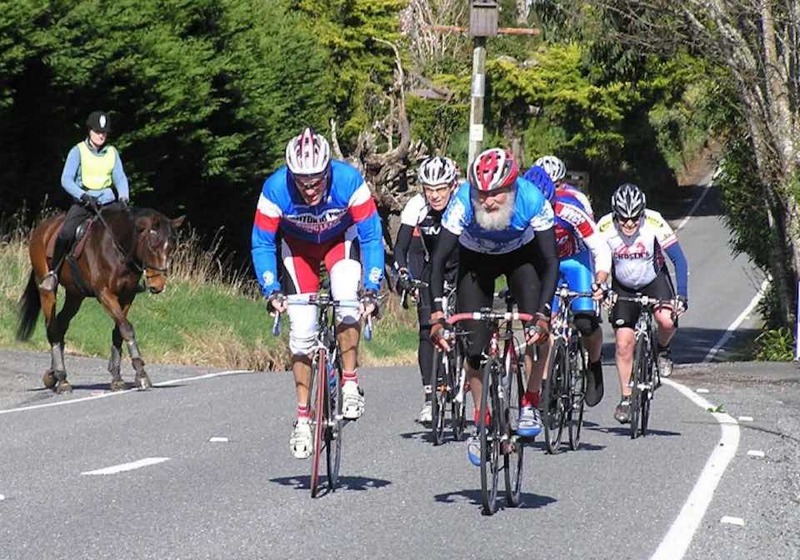 The Lake Wairarapa Cycle Challenge is a fun ride around the lake through traditional New Zealand rural landscapes. This year’s ride is expected to be another great day of fun and enjoyment for all. Enjoy the majestic Wairarapa scenery, if you manage to see it, and great cycling along two flattish courses of 64k and 80k that are suitable for all riding abilities.